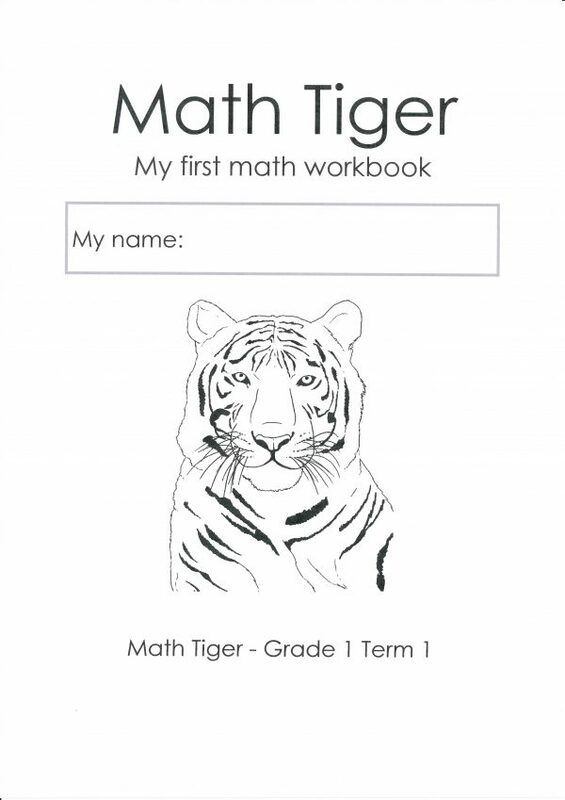 The workbooks Math Tiger help learners to reach the math objectives described in the Namibian Junior Primary Syllabus Mathematics Grade 1. The workbooks are composed by Teun Hanemaaijer, Jaap Griffioen and Jaap de Waard in good cooperation with Alina Niipare and published under auspices of NIED, the National Institute for Educational Development in Namibia. We hope teachers and learners will enjoy doing mathematics with these workbooks! These workbooks are a non-commercial publication and free for making copies for use in education. All rights reserved to the National Institute for Educational Development of Namibia.